Looking to purchase a set of alloy wheels in Aberdeen? DK Performance is the leading provider of quality alloy wheels in the area. We have been an established business for more than 25 years, supplying customers from all over the UK with a variety of different wheel brands. Our stock includes all of the leading brands such as Calibre, Wolfrace, Rota, OEM, Bola and many more. As a company we have a huge passion for vehicles and at our garage in Salford we can provide many different services for your car such as bodywork, car-tuning, air con repairs and MOT’s. Our experience within this industry is second to none and we’ll guarantee that you receive the highest quality alloy wheels for an unmatched price. 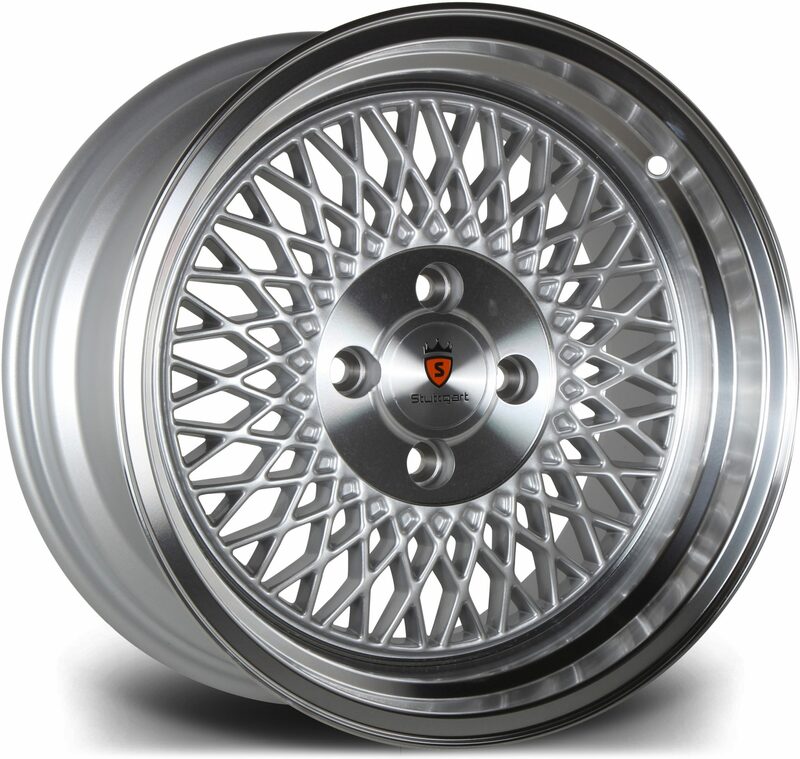 Check out our huge range of alloy wheels available to order today. 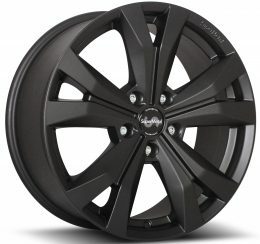 It doesn’t matter what car you’re driving, we’ll have sets of alloy wheels that will satisfy your needs. With our advanced search system all you have to do is fill in your vehicle’s information and it will show you all the different alloy wheels that will fit your vehicle. Adding a set of alloys is a fantastic way to change the look of your car. If you would like any advice then speak with one of our highly experienced staff members. You can either pay for your alloy wheels in a single transaction or purchase via our finance plan which provides you with a more flexible way of paying for your alloy wheels with monthly payments. You can also purchase via direct transfer or PayPal. Order your alloy wheels for delivery to Aberdeen today! Purchase your alloy wheels online or get in contact with one of our experts for more information about the alloy wheels we can provide to customers in Aberdeen. Call us on 0161 464 7828 or fill in our contact form.